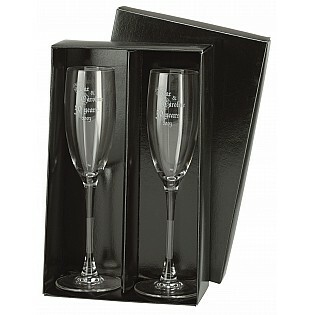 When looking for promotional items it is important to go for a gift that will not easily be lost or thrown away. 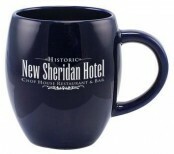 Coffee mugs and glassware are an ideal product to make a lasting impression. They are as practical as they are desirable. 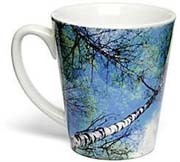 Here at EZYMUGS we have the largest range of promotional coffee mugs, travel mugs and glassware in stock right now in Australia, including bone china, beer steins, wine glasses, colour change mugs, jugs and carafes, all at an affordable price. 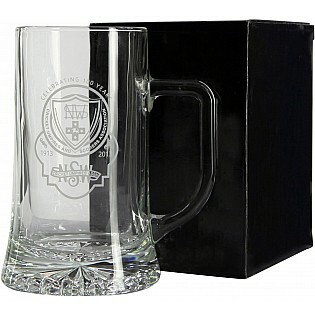 Our promotional mugs and glasses can be branded with your logo, photos or messages and are one of the best ways to grow your corporate identity. We offer a range of logo printing services across our product range including pad printing, screen printing and laser engraving. Our branding service are diverse to ensure that you can find an option to match your needs. 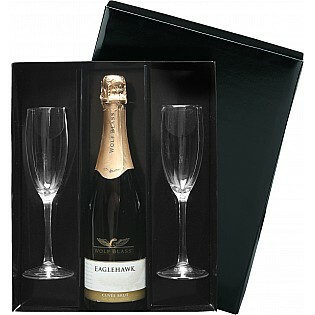 Our branding options are durable to ensure your customer remembers your gift for years to come. 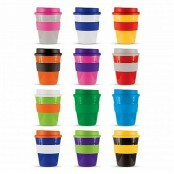 EZYMUGS products are available for delivery right across Australia – we can send your products to you no matter where your business is located. 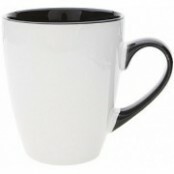 Businesses throughout the country use promotional coffee mugs and glassware daily, meaning their business name is literally on the lips of all their customers and clients who use the mugs or glasses. 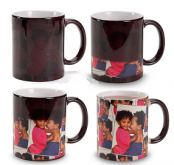 Here at EZYMUGS we make sure our products are made from the highest quality materials, ensuring they are long lasting and help promote your brand for a long time to come. 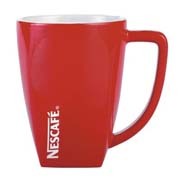 EZYMUGS is a leading supplier of promotional coffee mugs and glassware in Australia. Every company big and small allocates a certain budget towards marketing and advertising. In a business landscape that is becoming increasingly competitive with every passing day, it has become very important to ensure that the budget you allocate for marketing is channelled in such a way that it gives you optimum returns. 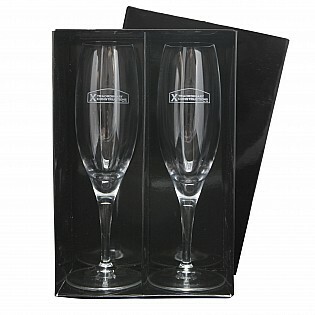 In this respect promotional gift items are a great way to reinforce branding and create a lasting impression on existing and prospective customers. 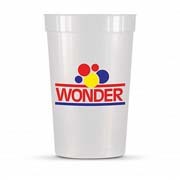 When companies look for promotional products, they tend to opt for small, items that people also eventually throw away without a second glance. 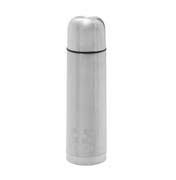 They tend to overlook products like travel mugs and other promotional coffee mugs and glassware; this is because the general impression is that these are too expensive and that opting for these will dent their marketing budget. 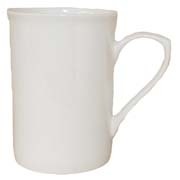 Can mugs, Barrel coffee mugs, Broadway coffee mugs, Colour Change mugs, Stainless steel mugs, Vancouver coffee mugs, Belle porcelain mugs and Calypso mugs. 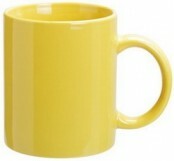 If there is a mug that you require that you can’t find on our website we will do our best to source for you. 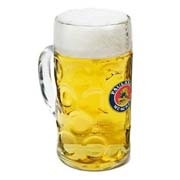 When you come to us for any kind of promotional glassware and mugs, you will find that all our products are competitively priced and that there are a range of products to choose from including: coffee mugs, travel mugs, wine glasses, beer steins, bone china, jugs and carafes. 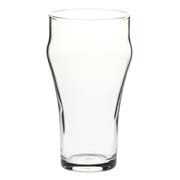 We have one of the largest selection of mugs and glasses in the promotional products industry which we source both locally and off-shore. 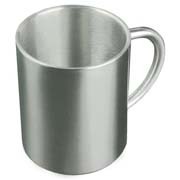 EzyMugs is constantly looking at expanding the range to include the latest designs and trends in the promotional products and drink ware industries. 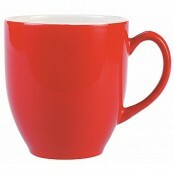 If there is a mugs you require that you can’t find we can surely source it for you and your next marketing campaign. In addition to the fact that you can get high quality promotional products from us, we can also custom print these products with any messages, logos and photos of your choice. In many ways, this helps reinforce your corporate branding and adds to your marketing efforts. 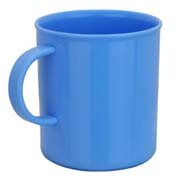 Most businesses tend to use glassware and coffee mugs on a daily basis and when you choose to hand out the promotional items with your company name and logo on it, the brand and your business name stay fresh in the minds of those that use these items. 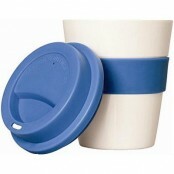 Any one of our great quality promotional products would be a great supplement for any promotional campaign. These aren’t the only products we have. 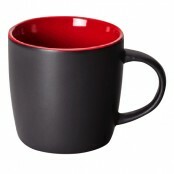 On our site promotional products website www.ezypromos.com.au, you will also find Apparels, Stress Balls, USBs, IT Products, Lanyards, Pens & a lot more. All these can be custom printed for you in vivid colours and excellent print quality. 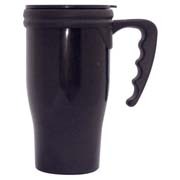 Since all our products are very reasonably priced, you also have the option to choose multiple promotional products including promotional coffee mugs of different styles and models. 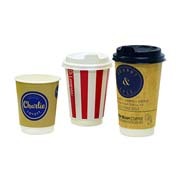 Add a special touch to the manner in which you present your brand to your clients, customers and employees. 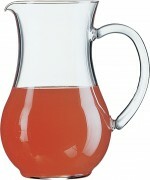 Check our website for more information about all our products. If you need some more specific information and prefer to speak with someone, please call us at this number- 1300 753 675. If you can’t find a certain product you are looking for and prefer to contact us via mail, you could use this online form to send us your queries. With a huge range of products available, ready to logo print and send out to your business right away, take the time to explore our extensive range of promotional products; you are sure to find the perfect gift for your next marketing or promotional campaign.